To build a sustainable ecommerce business, getting customers to buy should only be the start of a much longer relationship. Retaining customers (and turning them into brand evangelists) is the secret of revenue maximization that the big boys have known for years. 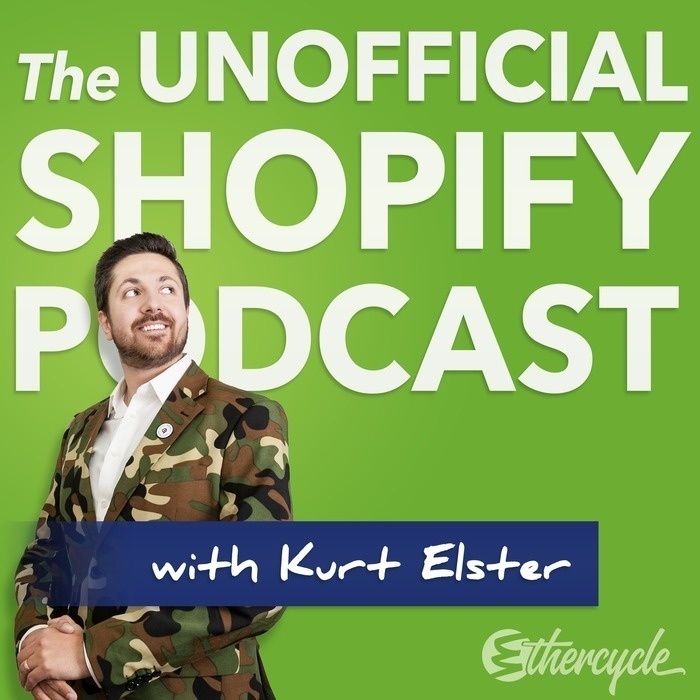 Ross Beyeler of Growth Spark joins us today to discuss how to achieve prolonged success with your Shopify business. And the best tools to capitalize on those stages. A graduate of Babson College, Ross Beyeler has been an active entrepreneur in the technology space since 2005 with experience ranging in digital marketing, business development and strategic management. In 2007, Ross co-founded For Art's Sake Media, Inc., a technology company servicing the art industry, where he led the organization through its seed funding, team building and product launch. In December 2008, Ross went on to start Growth Spark, a design and technology consultancy focused on helping eCommerce and B2B service companies become more efficient and more profitable. Since it's founding, Growth Spark has completed over 225 projects and led Ross to a 2010 nomination as one of BusinessWeek's Top 25 Entrepreneurs under 25.